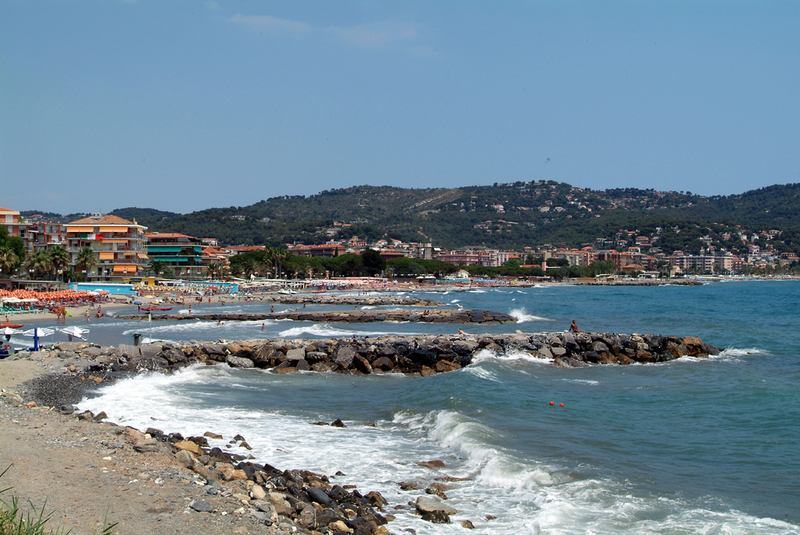 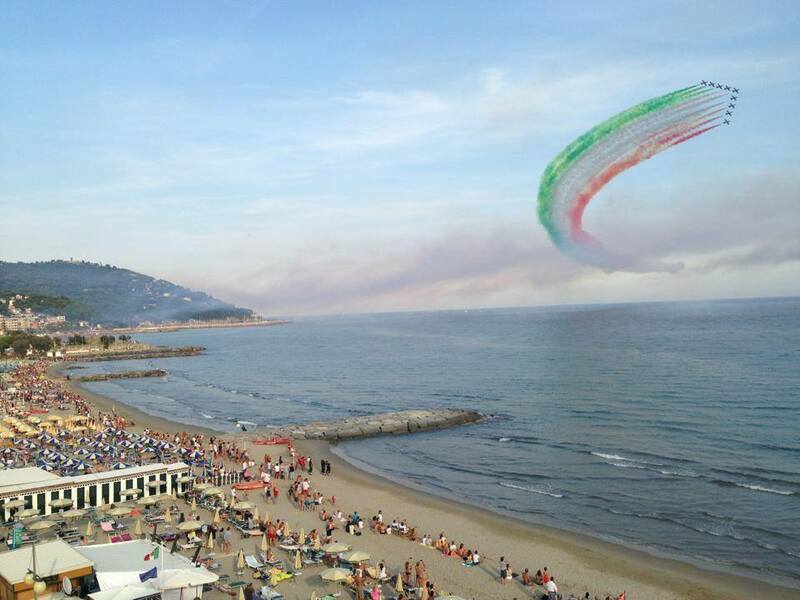 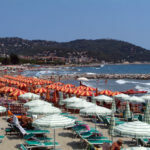 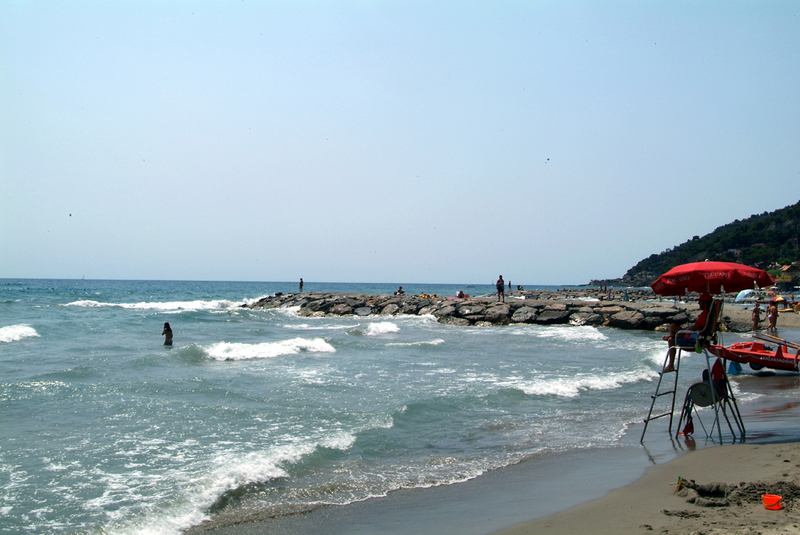 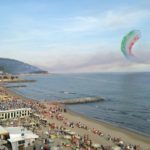 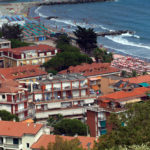 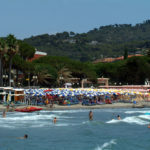 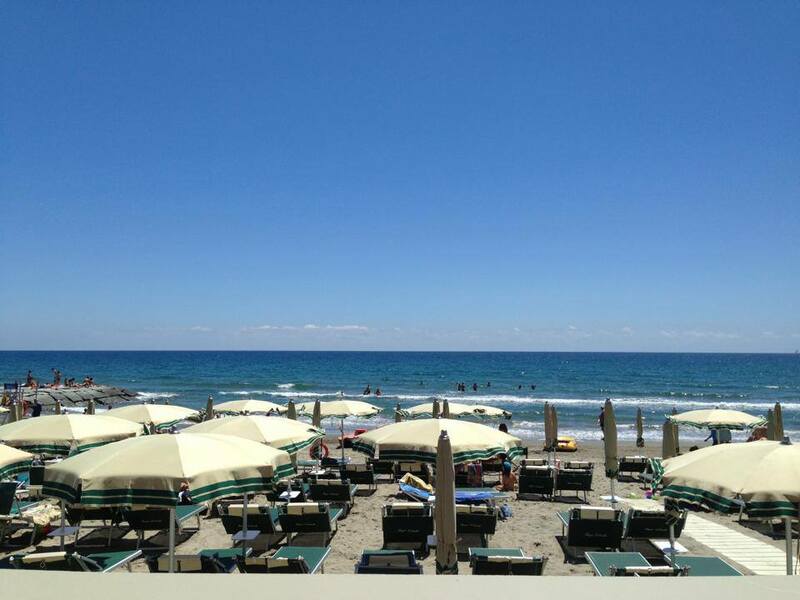 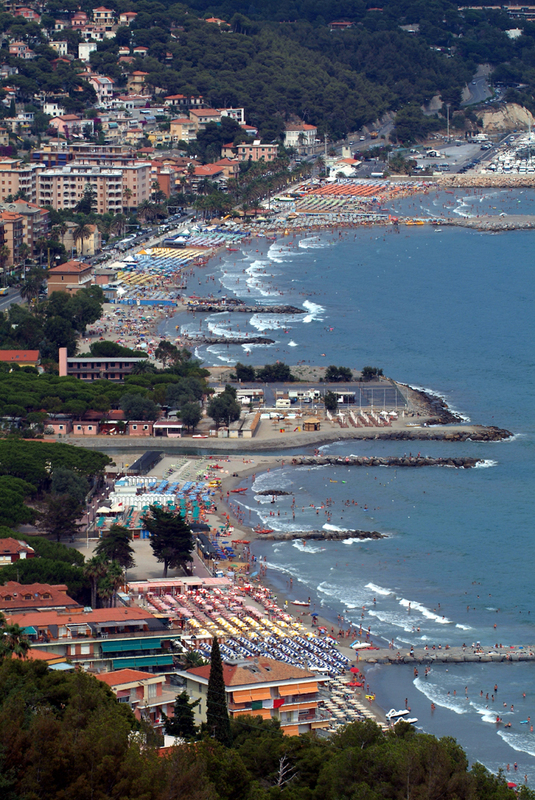 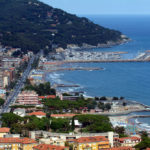 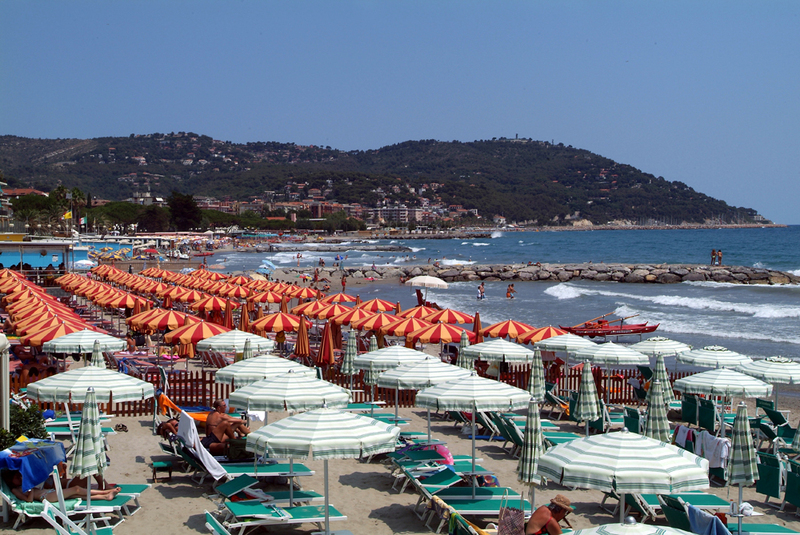 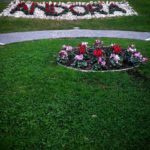 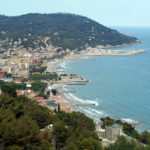 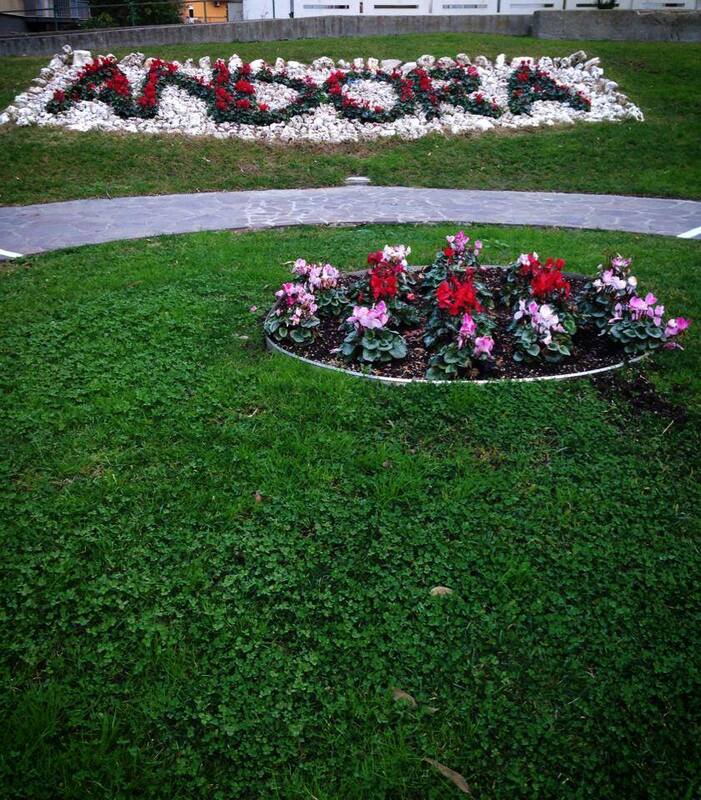 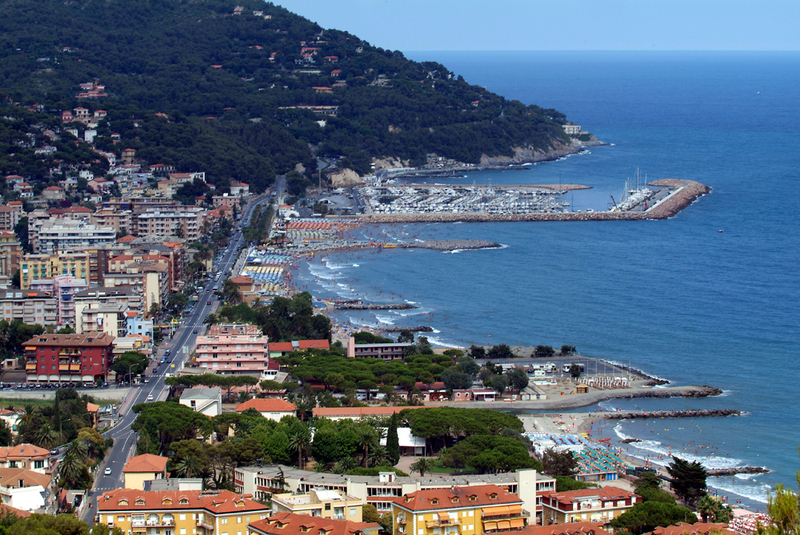 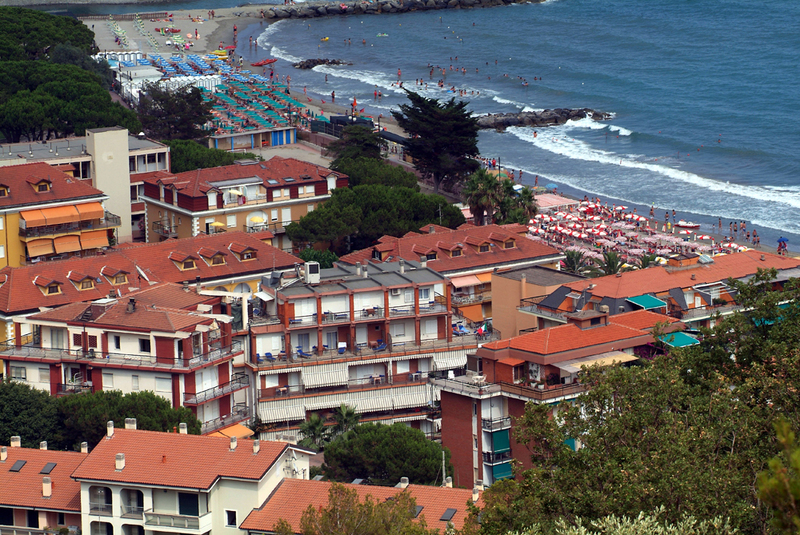 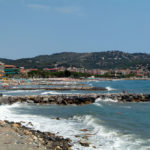 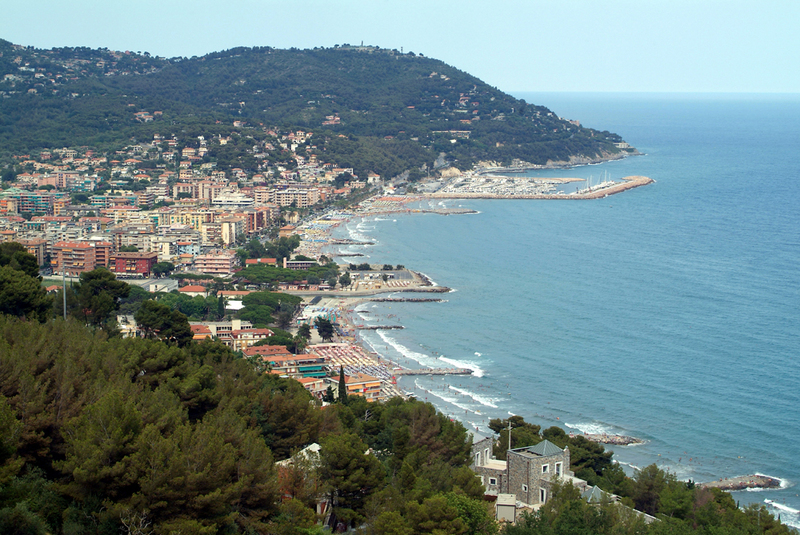 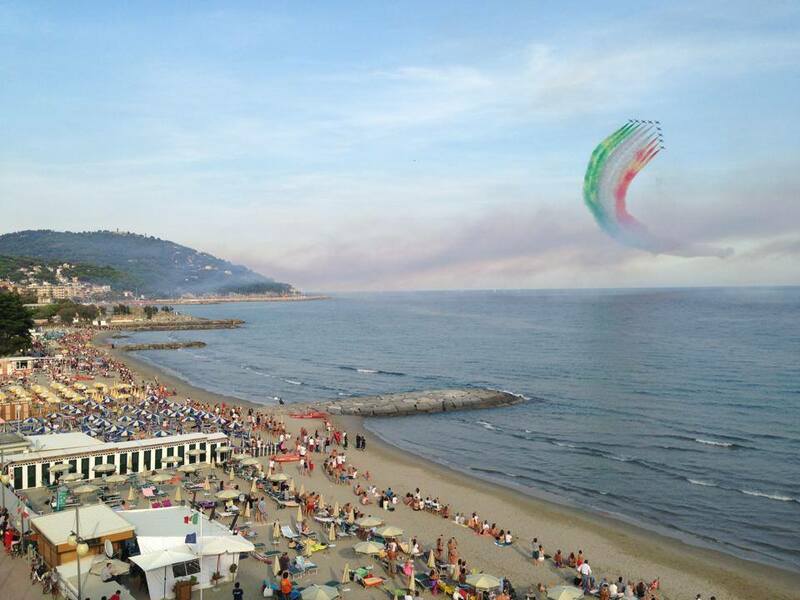 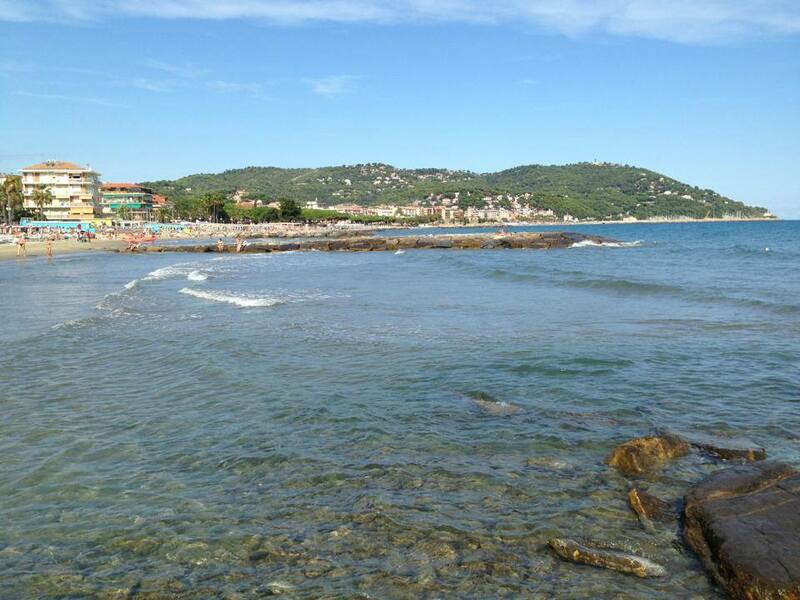 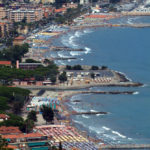 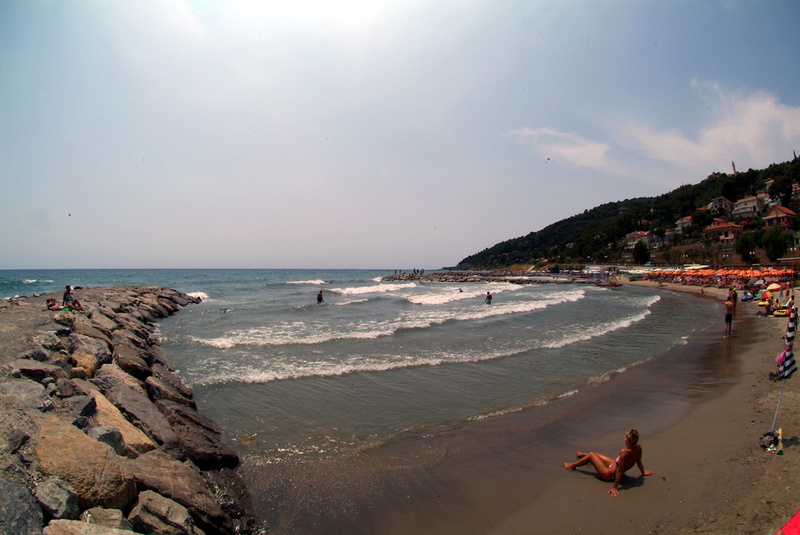 Andora lies between the lush countryside and the Ligurian Sea: a small seaside town on the Western Riviera of Liguria. 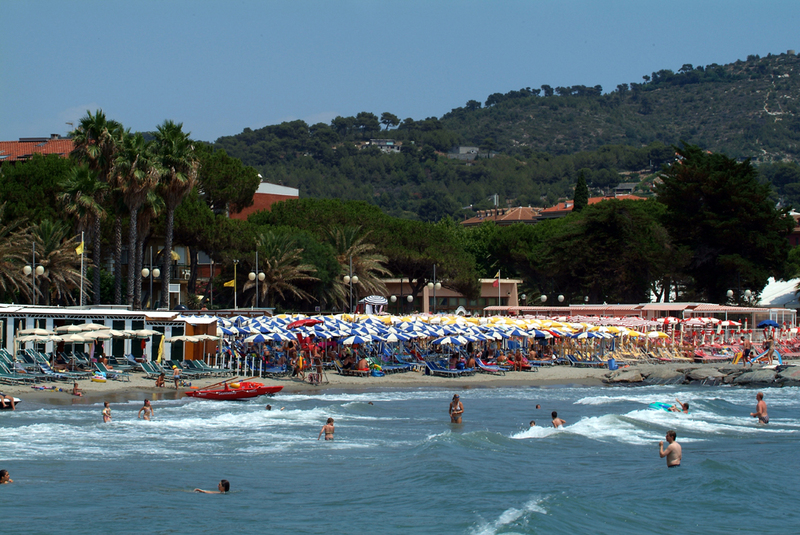 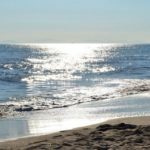 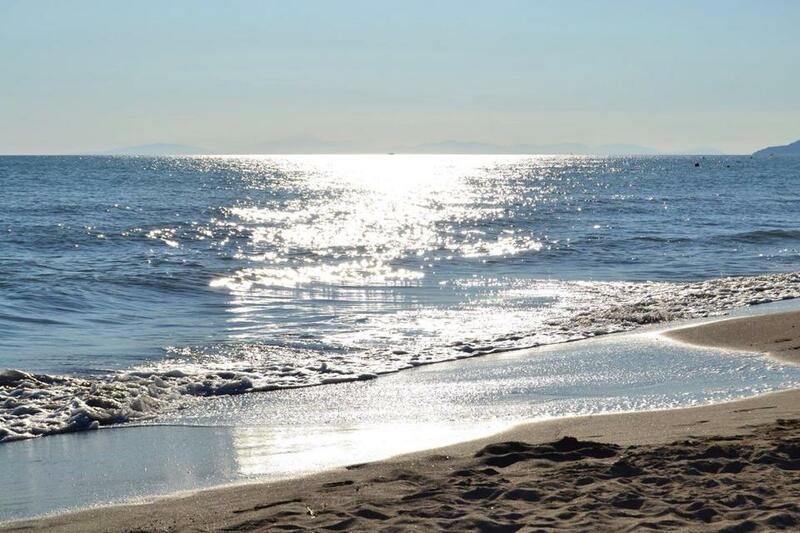 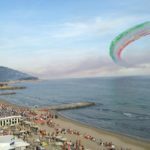 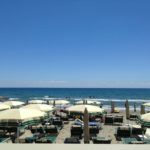 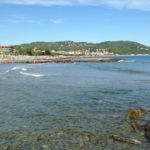 Capo Cervo, Andora is the ideal destination for those who enjoy beach activities, owing also to its high number of free beaches. 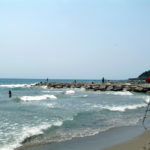 In addition, its excellent position offers numerous opportunities for relaxation and sport in close contact with the natural environment of its countryside, such ashiking excursionsor, for cycling enthusiasts, mountain biking.